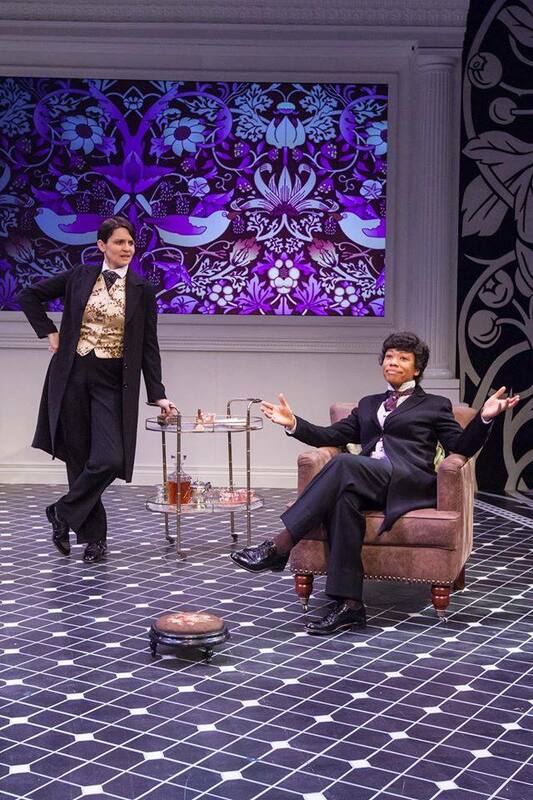 An all-female, all-star Portland cast leads this production of Oscar Wilde’s magnificent 19th Century comedy of manners and social status. 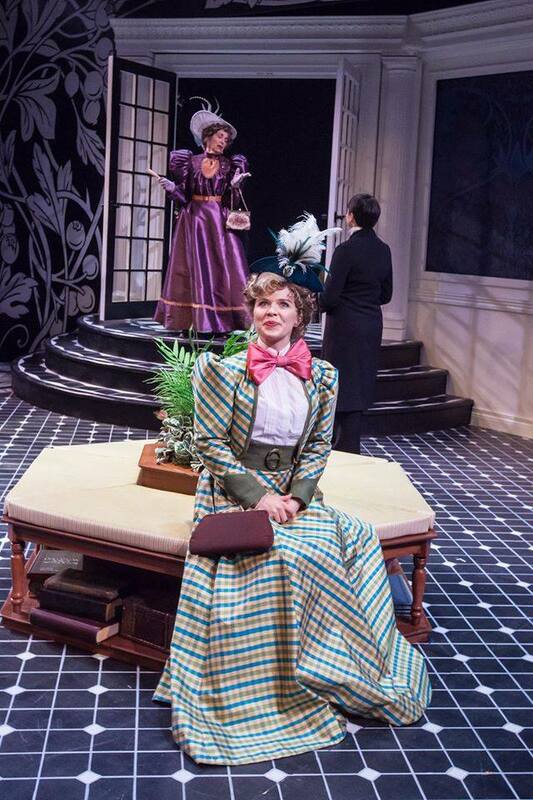 Lovely Gwendolyn and adorable Cecily don’t care who they marry as long as his name is Earnest (so manly and respectable!). Jack and Algernon are utterly smitten and only too happy to ditch their given names to bamboozle their way into the ladies’ hearts. 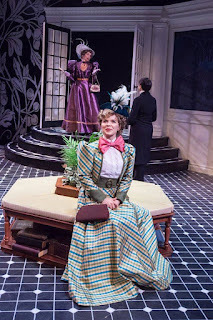 Imperious Lady Bracknell is aghast, agog and practically apoplectic, but her efforts to impose propriety prove useless against Cupid’s earnest truth. High jinx, bon mots and cucumber sandwiches are served.